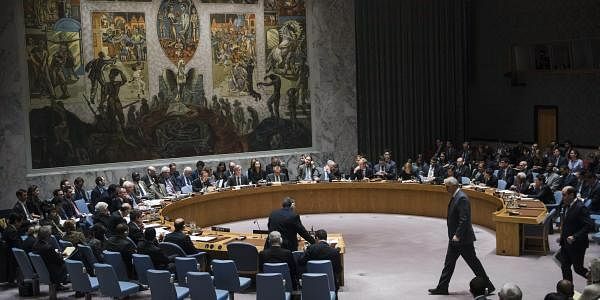 Her resignation comes after the United States on Wednesday demanded that UN Secretary-General Antonio Guterres withdraw an ESCWA report accusing Israel of imposing apartheid on the Palestinians. LEBANON: Jordanian UN official Rima Khalaf announced her resignation on Friday, saying the secretary-general had asked her to withdraw a report in which she accused Israel of being an "apartheid state". Khalaf, under-secretary general and executive secretary at the UN Economic and Social Commission for Western Asia (ESCWA), told a news conference: "The secretary general asked me yesterday morning to withdraw (the report). I asked him to rethink his decision, he insisted, so I submitted my resignation from the UN."